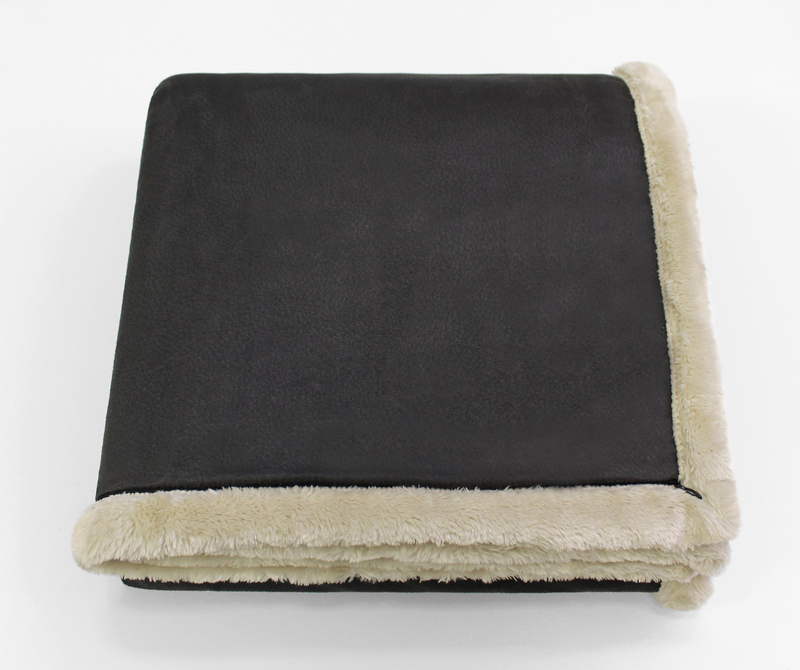 Rich in texture and wonderfully soft to the touch, these classic, faux leather, faux fur throws combine the look of leather with the richness of soft faux fur. 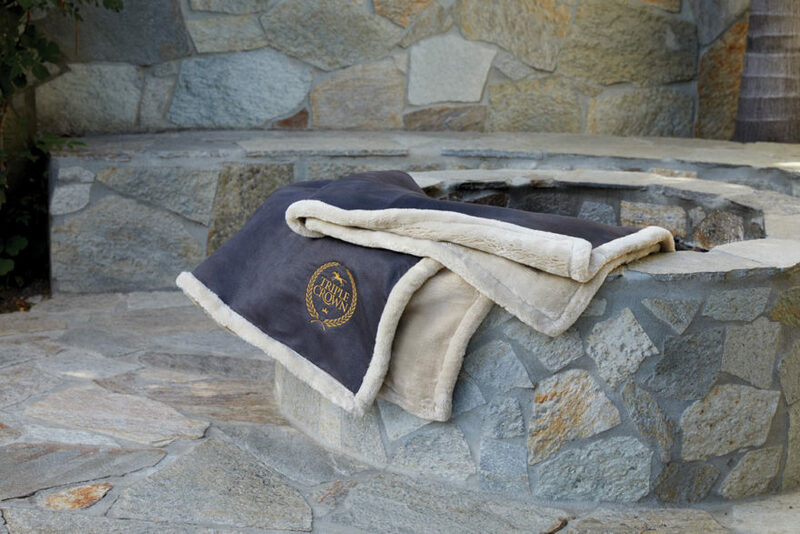 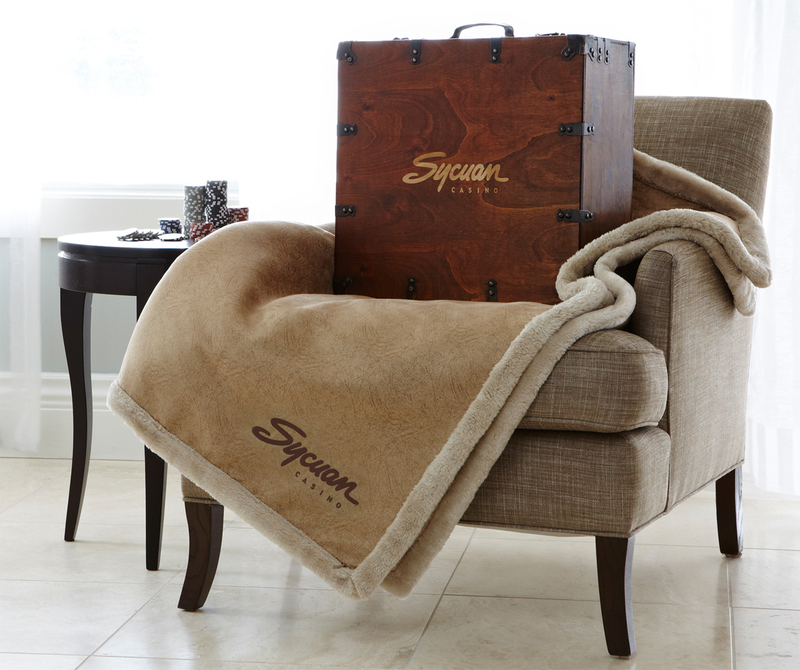 These sophisticated throws are ideal for creating a look that exudes rustic luxury and will be an eye-catching conversation piece. Keep you and your family warm and cozy. 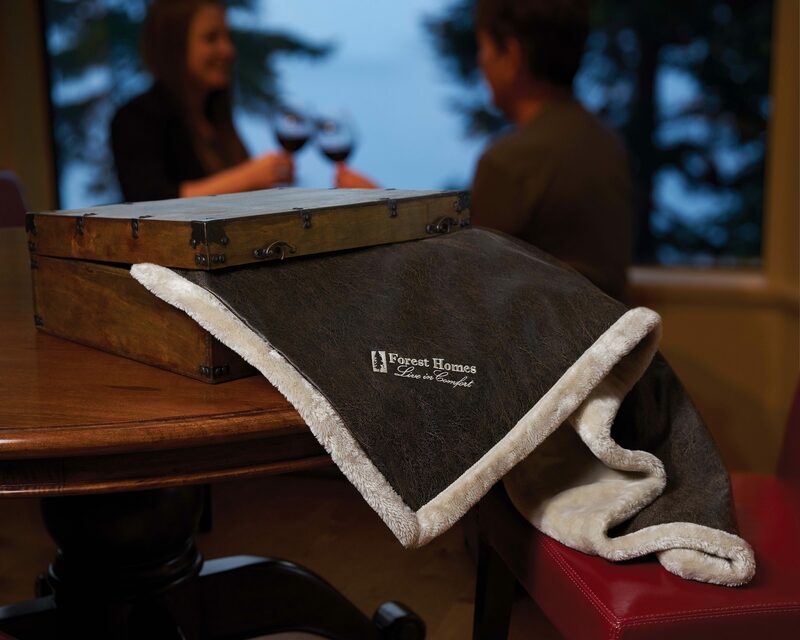 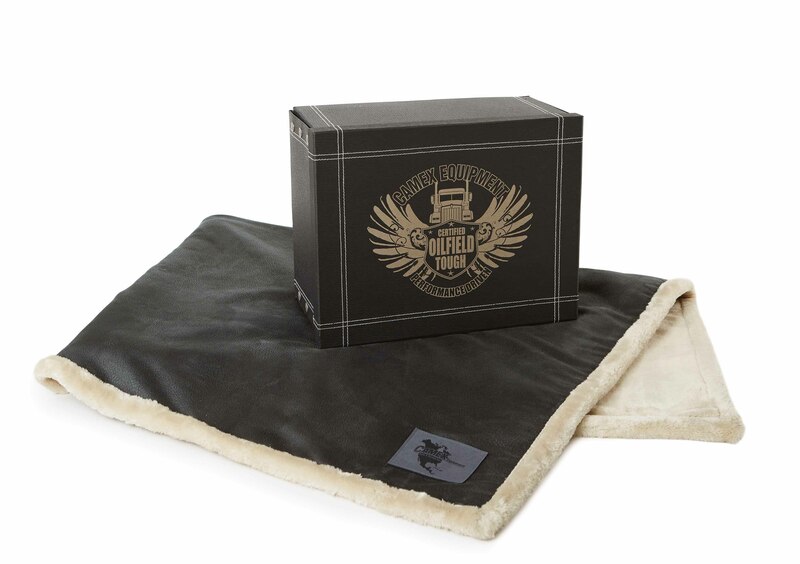 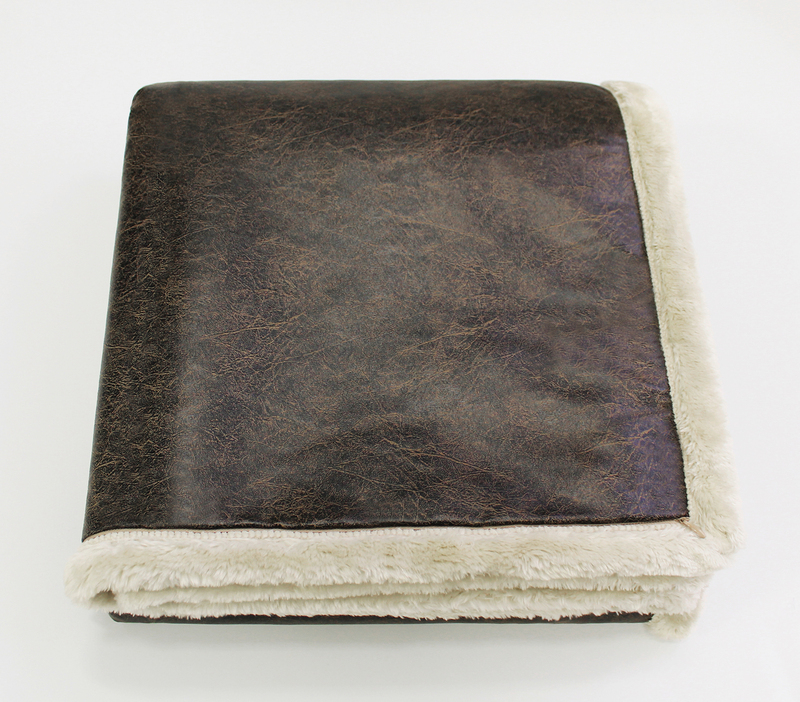 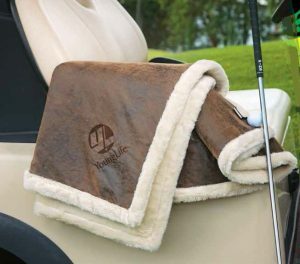 The appearance and texture of an animal skin is accomplished by printing on the faux leather, while the other side of the blanket is lined with soft faux fur. 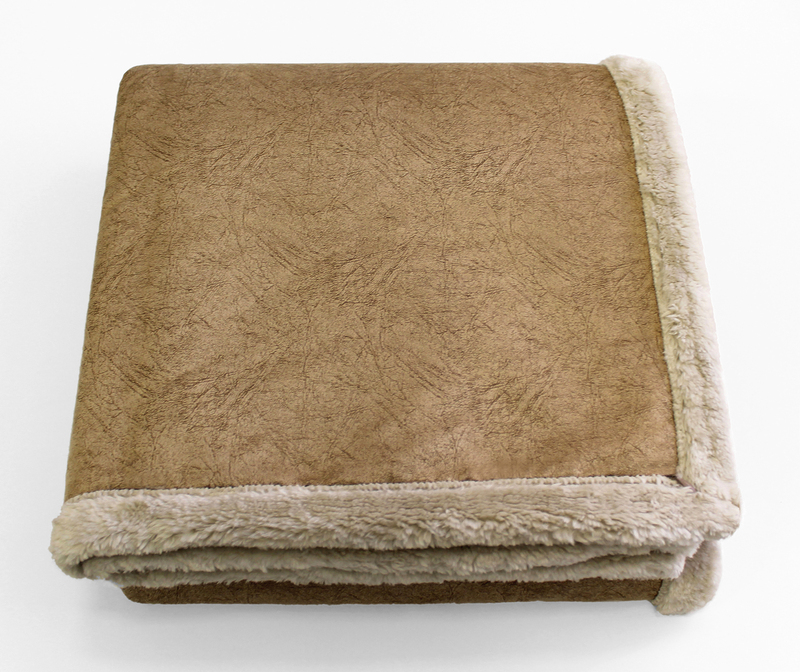 Care for this faux leather throw is surprisingly easy, as the throw is machine washable. 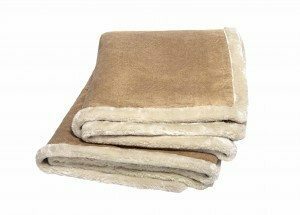 SKU: LTHR. 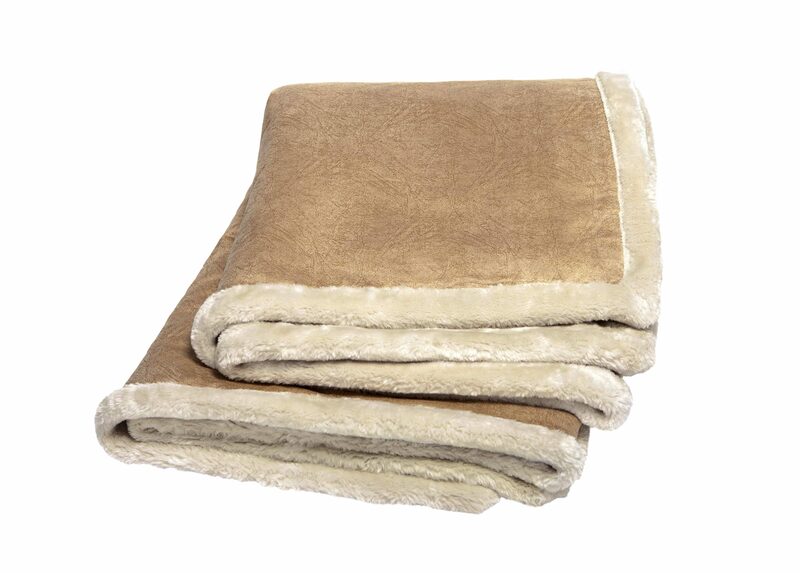 Categories: Blankets, Faux Fur. 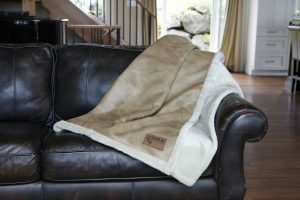 Tags: blanket, throw, 20195, 20213, 20201, 20214, Leather, Faux, Faux leather, Vintage, Buckskin, Buffalo, Arctic, faux fur, LTHR.